Experienced knowledge is available to you through the INX technical services and support network to make your pressroom more productive. 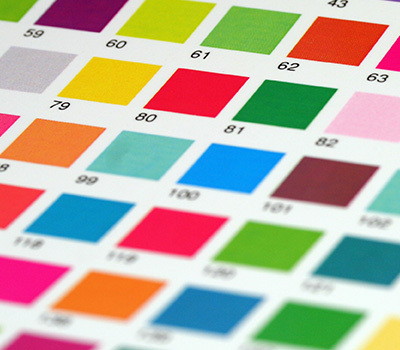 Along with advanced product technology, INX delivers a range and level of services unlike other major ink manufacturers, beginning with an entire group of application specialists to help improve pressroom efficiencies and reduce costs. From pressroom assessments and press fingerprinting, to product selection and trial support with continuous iimprovement recommendations, our technical team takes a proactive approach to service. Our structured approach focuses on increased efficiencies and througput, waste reduction, quality improvements, and lower applied costs. Time is money. Prepping special colors in-house and getting brand specs “right the first time” avoids substrate waste, too. 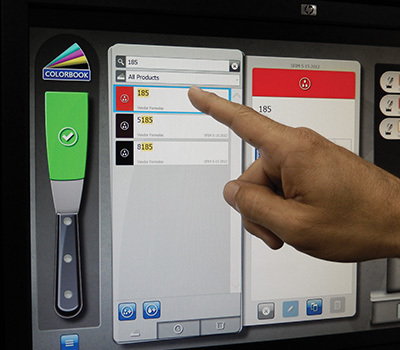 INX leads the way, helping you make it happen with ink dispensing systems sized right for most print operations. 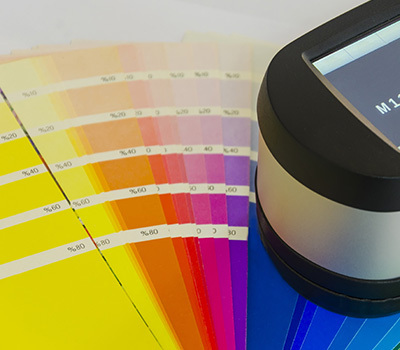 INX offers proven systems and tools to bring accurate color consistency to a brand no matter the substrate used or the printing method applied. To learn more, visit our color management section. 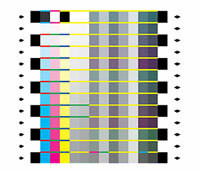 INX has teamed with color management leader X-Rite to offer on-line training in Color Measurement. Subjects covered include theory, management issues, measurement tools and usage. Contact INX for course options, customer discounts and registration information. With certified IDEAlliance G7experts on staff, INX has the knowledge and technical resources to help our print partners achieve G7 Master Printer Certification. It’s a critical component of brand color management and can bring color consistency across mulitple platforms virtually around the world. G7 is an international standard for calibrating printing presses and the proofing systems to a common visual neutral grayscale appearance. 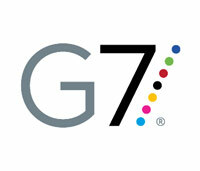 G7 is managed by and is a registered trademark of IDEAlliance, a not for profit association. Documented quality processes and practices are a ‘must’ for serving today’s marketers. It’s why INX Total Productive Management (TPM) systems and programs continually advance product quality and environmental initiatives, and address new customer issues as they occur. To learn more, visit our quality assurance section. 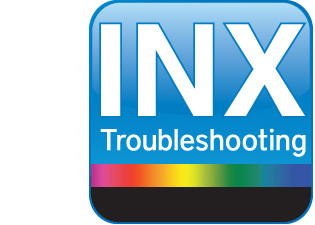 Even when INX applications or tech specialists aren’t on-site, our troubleshooting and printing guides can be. To learn more, visit our troubleshooting section.